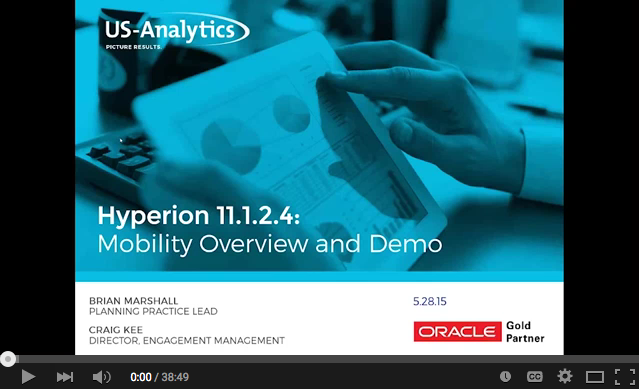 In this video, the Hyperion experts at US-Analytics explore Oracle’s EPM 11.1.2.4 release. This session features a 30-minute demo of the latest enhancements to Oracle EPM Mobility. US-Analytics is a performance management consulting and services firm specializing in today’s leading EPM technologies, including Oracle Hyperion, OneStream, Prophix, and more. 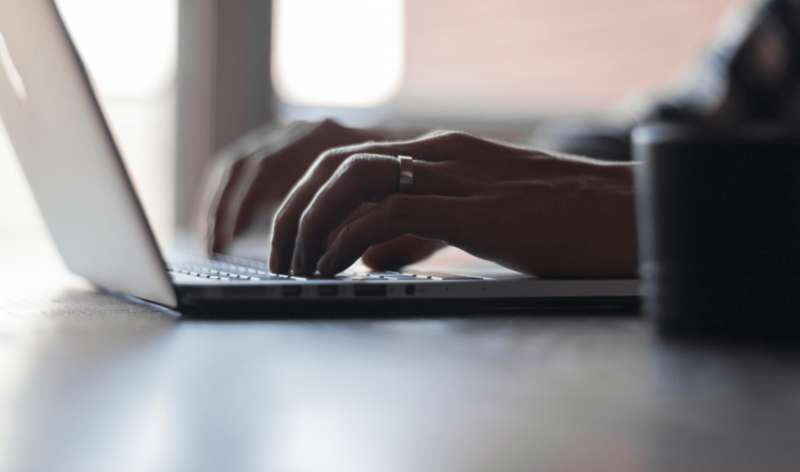 By modernizing your reporting and forecasting processes, you can free up resources and empower your team to be boardroom advisors. Copyright © 2016 US-Analytics. All rights reserved.